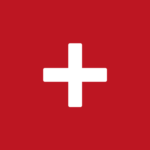 Eight startups were selected to participate at the Swiss Prime Site Acceleration Workshop. The fifth edition of the workshop series was all about EnterpriseTech, LegalTech and FinTech solutions. 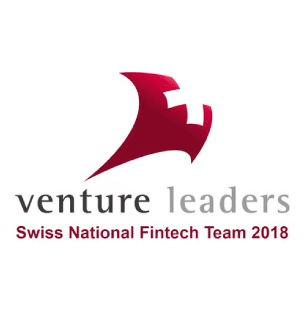 The attending startups pitched in front of representatives and industry experts of Swiss Prime Site and its group companies with the aim to elaborate proofs of concept.